It has been a craaaazy week my friends. Busy, busy at work, and not a whole lot of time to do much else. 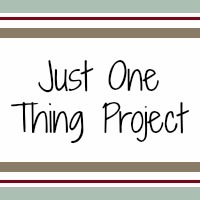 So, as you may all remember from my blog post on Sunday, I’ve decided to start my Just One Thing Project—once a week changing just one thing to contribute to my health and happiness. The more I thought about this project, the more excited I got about it! I may have finally stumbled upon the answer to “How are we going to get Victoria to lose weight and be a happier person?” (there are lots of answers to this question by the way, however, one of the answers is not “feed her macaroni and cheese”). This week I tackled eating breakfast. In the past, this has not always been my strongest area. I’m notorious for skipping breakfast…actually I’m notorious for skipping meals in general. But I promised myself this week that I would eat breakfast every morning…and I have! The key for me to eat breakfast every morning is that it has be quick and it needs to taste good. I’ve tried having lots of different things for breakfast–the things I think I’m “supposed” to be eating. I don’t like oatmeal and I hate yogurt. I love eggs, but they just take too much time. I tried making smoothies, but again, just too much time. So this week I settled on cereal with organic 1% milk and bananas. My cereal of choice…Multigrain Cheerios. So I get some carbs from the cereal, a little fruit from the banana, a little protein from the milk, and I can throw it all together quickly. Only one problem – by the end of the week my stomach had grown increasingly upset. I’ve suspected for a while that I may be lactose intolerant, so I think cereal with milk may be off the breakfast menu. Not to worry, I’ll continue searching for a quick healthy breakfast to nourish by body and soul (ok, I may be over dramatizing breakfast here – perhaps just search for a quick healthy breakfast that keeps me from wanting to eat my stapler as a mid-morning snack). Did you try changing or doing one new thing this week?? Share!! You can also link up with me on Friday’s and share you’re own Just One Thing Project! 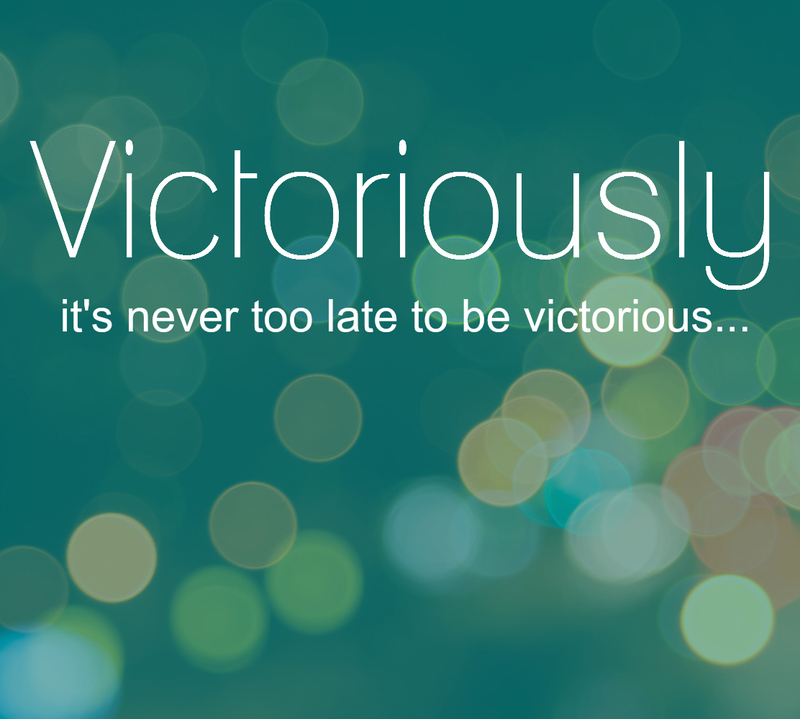 Week one down…on to the next! How super that you’ve kept up the breakfast thing, and how cruel of life to give you an upset stomach for all your efforts 😦 You could always try using a non-dairy milk if you thought you might like it? Wholegrain toast and peanut butter is a nice one and not time consuming. You could make a batch of oaty cereal bars with maple syrup and dried fruit & nuts in them and then just freeze them to pull one out each night for the next morning? That might be an alternative. But far be it from me to give EXTRA stuff to do – you sound rushed off your feet, poor thing! Hey chicky, I know you said shakes are too much work but I do something quick and easy that is more like an orange Julius and oh so yummy. I combine the first four ingredients in the cuisinart single serve blender and then pour in the OJ to the fill line and blend. I love the single serve blender because it comes with five cups, you can put a lid on and go! This is also convenient because I will either forget the cup at work or be too lazy to even wash it.